Feast Day set to be best ever! 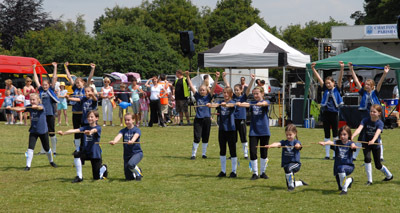 The Chalfont St Peter Feast day (held on Gold Hill Common) will take place on Saturday 27th June from 10am. The event offers a full day & evening of family entertainment, including a free concert in the evening (starting at around 7pm) featuring local singer songwriter Ben McKelvey and leading UK Bee Gees tribute band Stayin’ Alive. 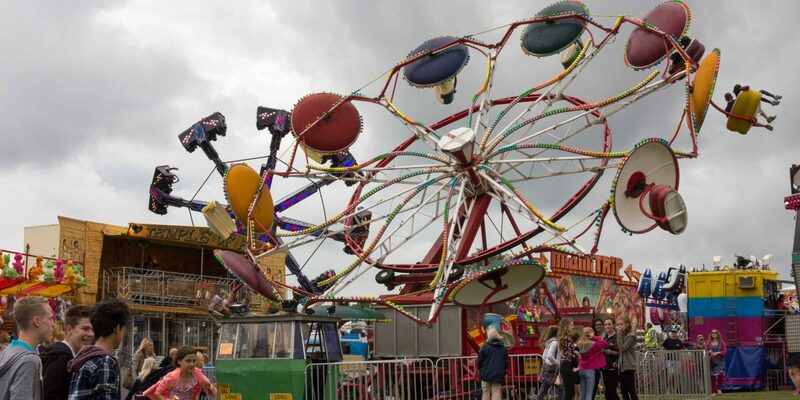 Over 100 stalls will be providing a huge variety of goods and services and a funfair will be in operation all day and evening. 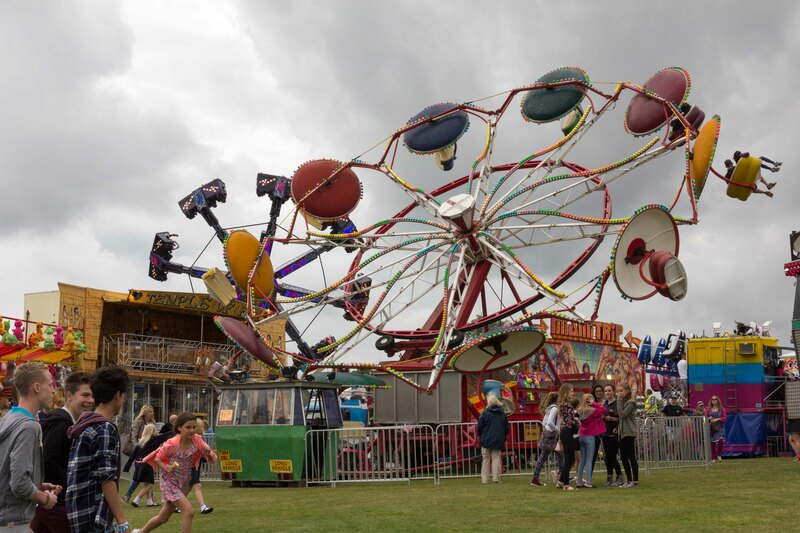 Other attractions include a Punch & Judy show, a classic car display, a dog show, tug of war competition, BBQ, beer & tea tents plus lots more. 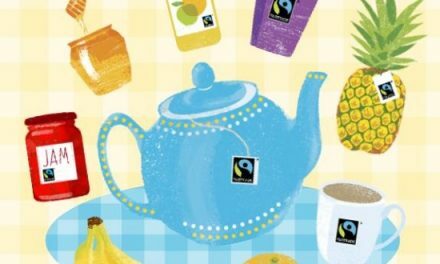 The event is free to attend although donations will be sought with all profits from the event going to local good causes. 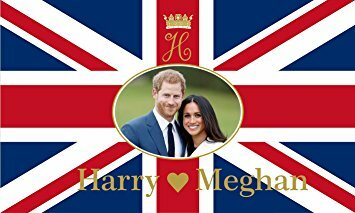 Organisers have requested that people do not drive to the event as there is no car parking on site. 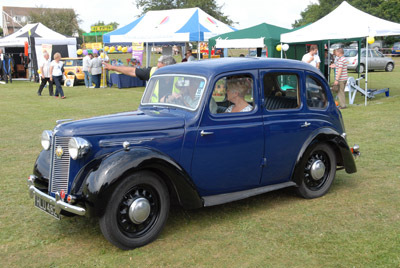 Car parking is free in the Church lane car park in the village and a free shuttle bus will run back and forth from there to the site throughout the day. 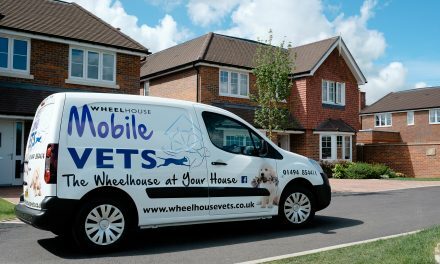 MOBILE VETS – THE WHEELHOUSE AT YOUR HOUSE!